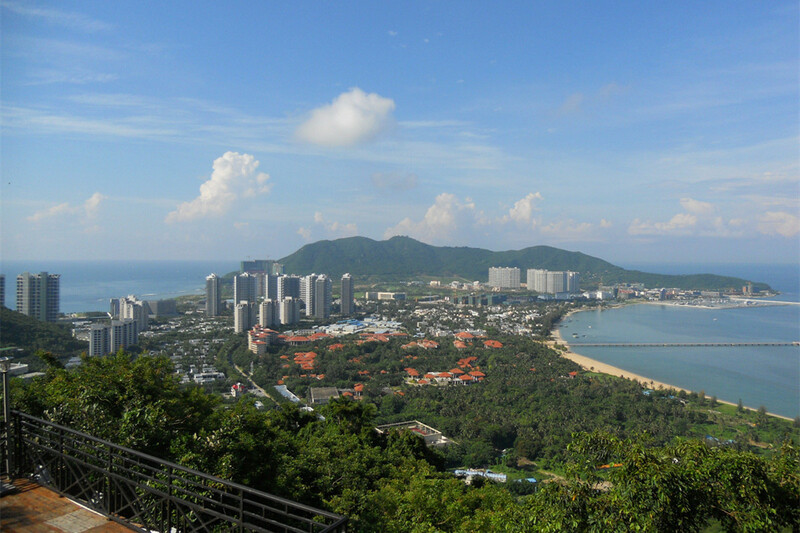 The panoramic view of the vast sea, the rolling mountains and Sanya city from the top of the hill is fantastic. Inside Luhuitou Park are winding paths, Halley’s comet observation station built on the mountain, a white wave-hearing pavilion, a red Guanghai kiosk, Lover’s Island and other scenic spots such as Monkey Mountain, Deer House, the Hut of the Li People, Turtle’s Heaven and the Immortal Pond. What’s more exciting is that you can taste red coconut, the treasure of Hainan coconuts. 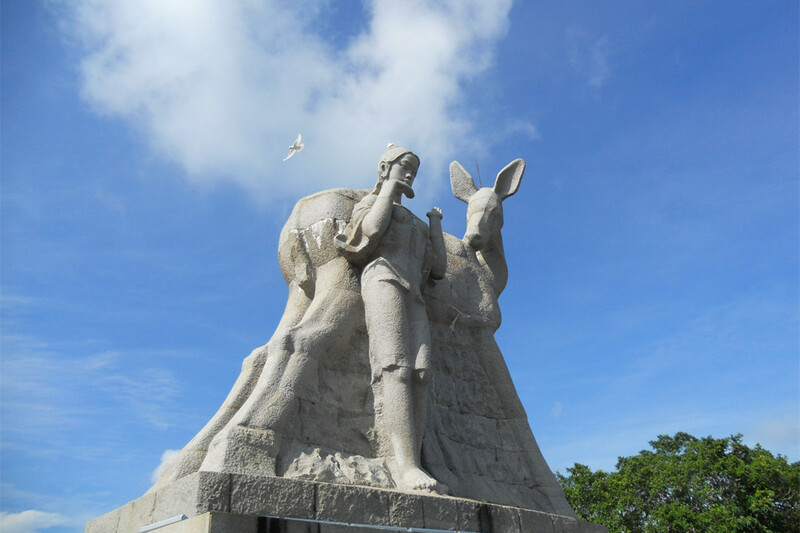 Our private half day tour to Luhuitou Deer Park Sanya with local market costs CNY298/person with the admission fee, and Chinese speaking driver for a round trip for min. 4 pax/trip. It costs CNY1100 for 2 persons and CNY1160 for 3 persons. 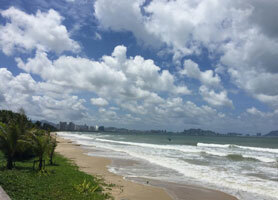 It costs extra CNY800/day for a professional English-speaking tour guide. Answer: It is a private tour, so you decide what time to start. The Best time is to start at 4pm and enjoy the nice sunset and visit the local market for local dinner and night session of the market. Answer: It takes around 4 hours.